Jakob as an adult – Where Did Jakob Go? The original website we had for Jakob got hacked, and lots of wonderful comments were lost. I’ve started over again, and will begin with posts from his adult years. The spot where Jake was killed, mourners met to grieve. 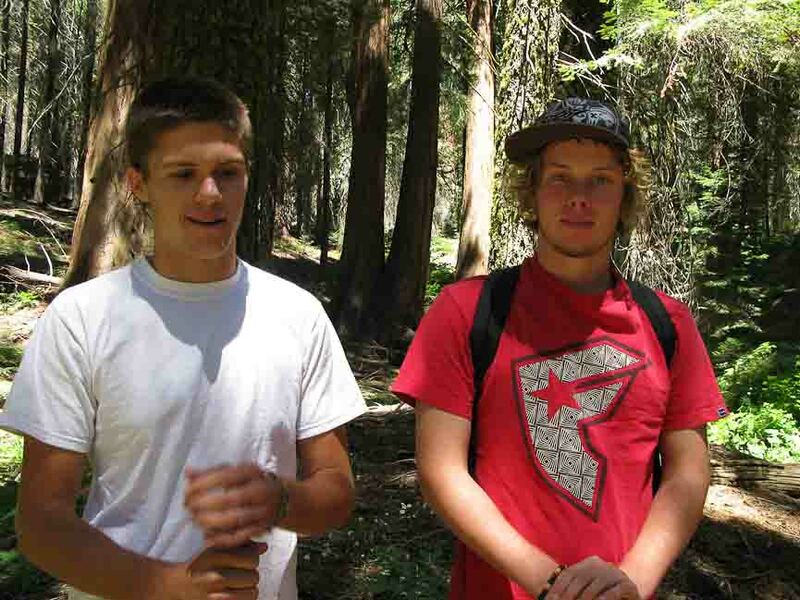 Was only two months before that Grandpa Gordon died suddenly; here Jake and Dawson are in Sequoia where Dad was most fond.